Our approach aims to restore balance within the body, taking into account the person's whole being not just their physical symptoms or ailments. Massage therapy is an ancient form of healing, used for thousands of years. 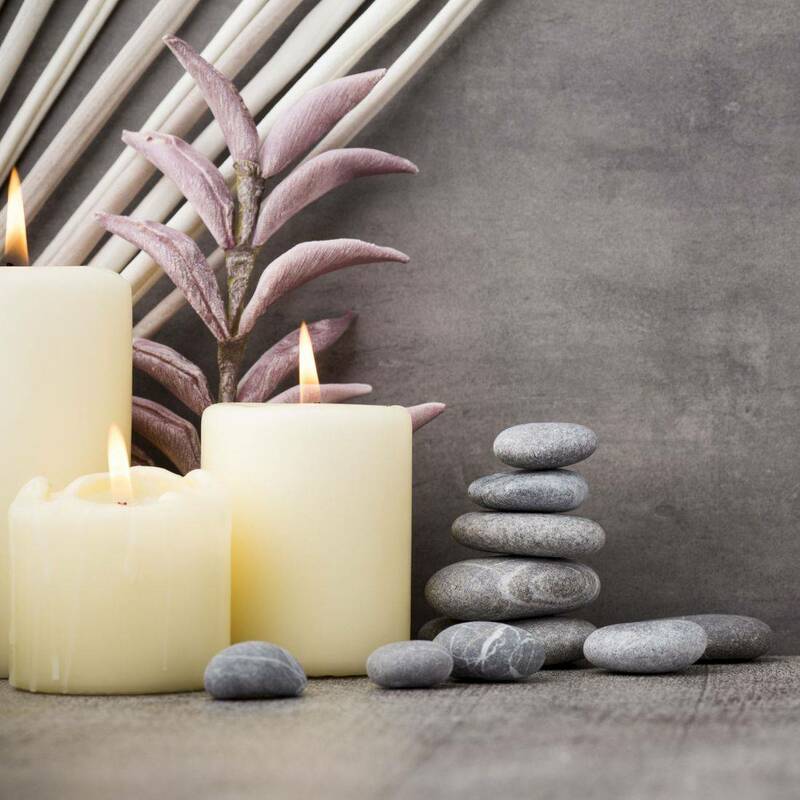 Holistic massage combines a therapeutic and nurturing process of touch and response with each treatment adapted to the clients unique needs. A combination of light and deep massage techniques are used to relax, stimulate and invigorate mind, body and emotions. Use as you choose. Have a family member or friend you want to share with? Go ahead and share the love. Choose your pressure! The Swedish massage can be to the depth your desire. Let your therapist know your needs. Cupping include if needed. Deep tissue massage therapy is similar to Swedish massage, but the deeper pressure is beneficial in releasing chronic muscle tension. The focus is on the deepest layers of muscle tissue, tendons and fascia (the protective layer surrounding muscles, bones and joints). Cupping included. Prenatal massage, also known as pregnancy massage, promotes relaxation, soothes nerves, and relieves strained back and leg muscles in expectant mothers. Prenatal massage is especially beneficial in the second and third trimesters, when the extra weight in your belly puts a strain on your back. Massage seems to ease pain in several different ways. For starters, it can increase blood flow to sore, stiff joints and muscles, which are warmed by the extra circulation. studies also suggest that massage speeds up the flow of oxytocin, a hormone that relaxes muscles and encourages feelings of calmness and contentment.